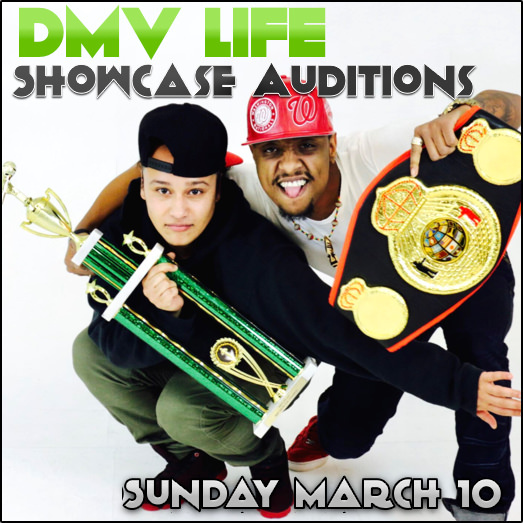 The ONLY way to perform at the DMV LIFE Showcase is to audition. Audition Rules: All talent and different genres of music are welcome to audition. At the auditions you get 5 minutes to do what you do. 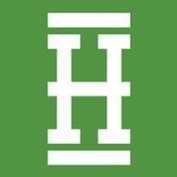 The auditions will be recorded and featured on DMVLIFE.com and people all over the DMV will vote for their favorites. The 20 artists who receive the most votes will be selected to perform at the showcase. Please come with your best "Performance" type of song. Cuss words are acceptable. If you have music, bring your song on a USB thumb drive, an SD card, or your smart phone. Registration/Audition Fee: $50 You can pay cash at the audition or via paypal ahead of time. After completing payment, send an email to showcase@dmvlife.com with the artist's name and social media contacts. We will send you a confirmation email within 48 hours.